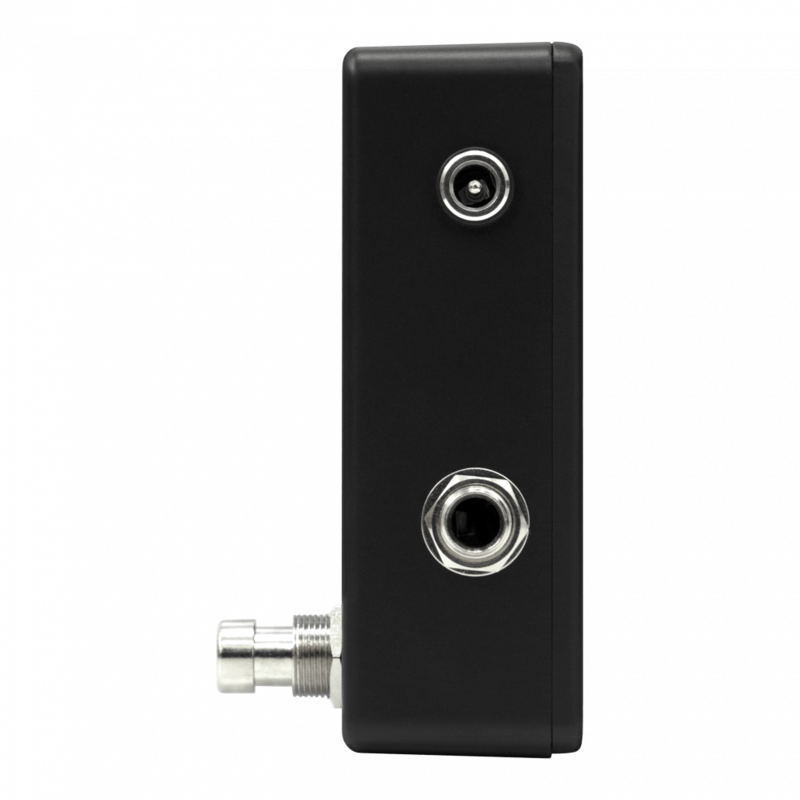 “The Teleport is a fantastic innovation, which can be used on any stage size, helping you bring your exact studio sound to the live stage. 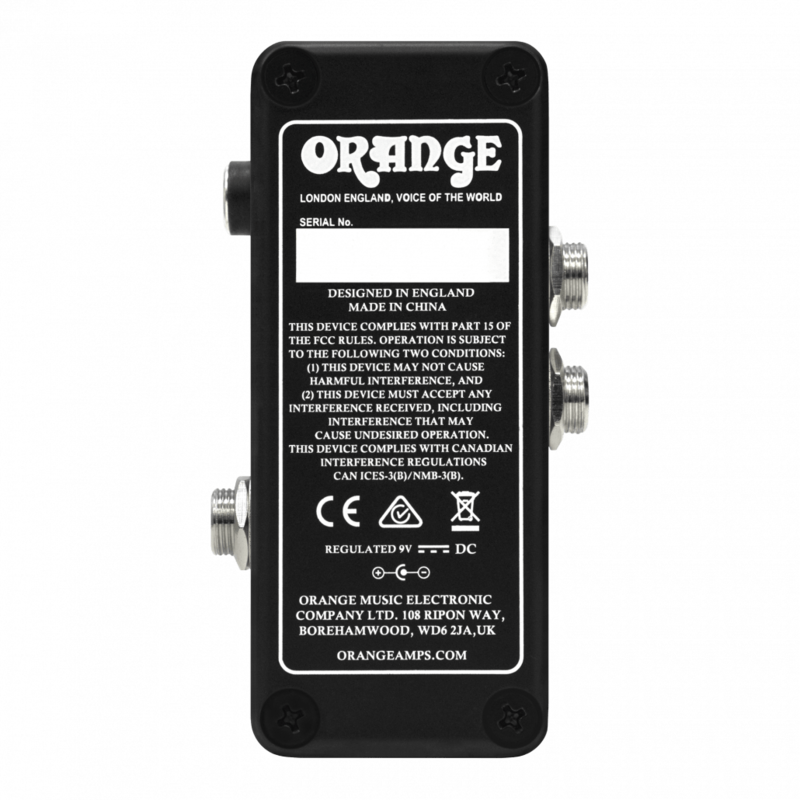 With zero latency and plug and play software you can be set up in seconds. 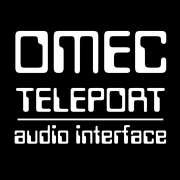 The latency for the OMEC Teleport Audio Interface can go as low as 4ms (depending on connected hardware). That’s pretty instant! 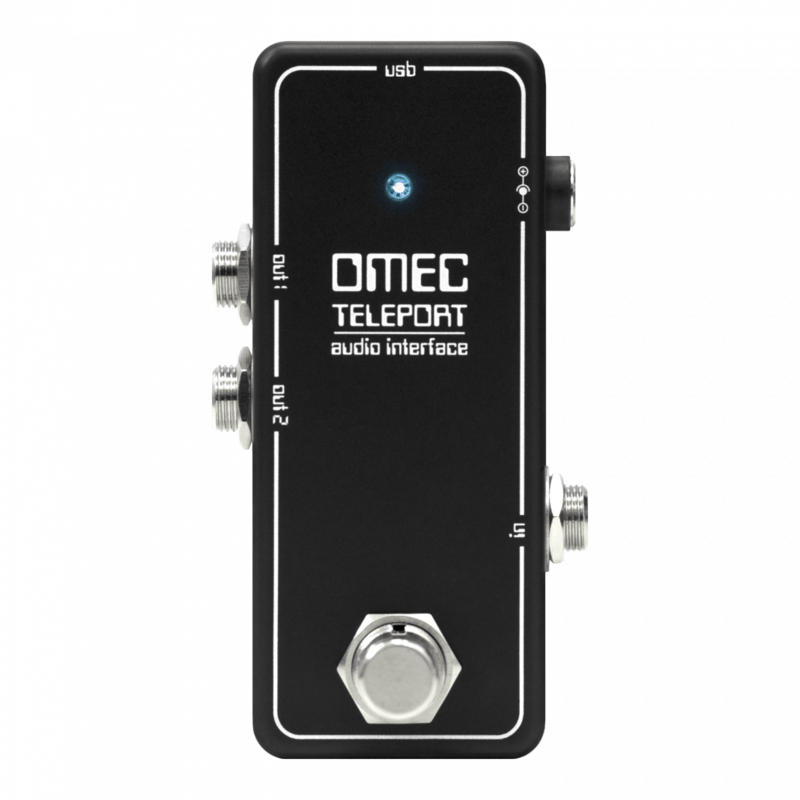 The OMEC Teleport features two outputs. 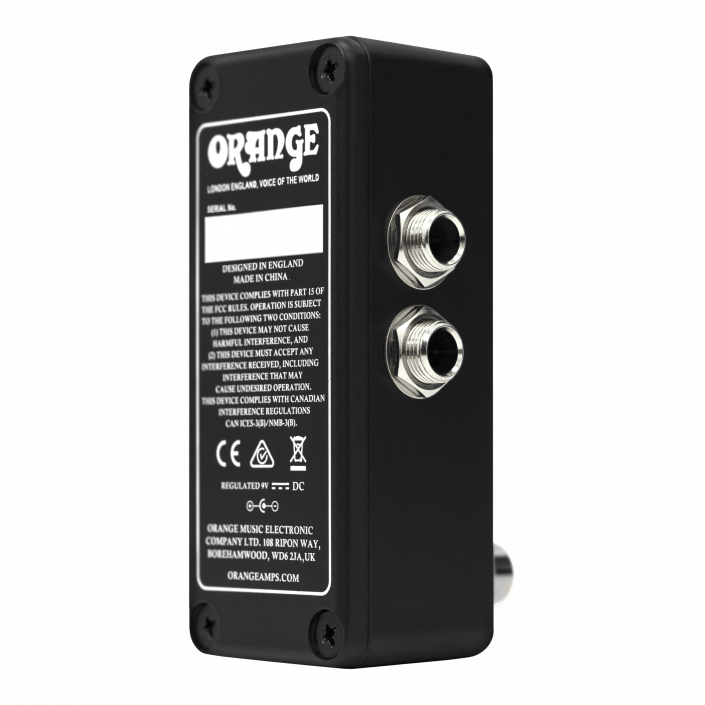 Connect to any amplifier or mixing desk, or both. Click on the questions to show answers. My computer doesn’t recognize the device. Check power supply is correct for the Teleport. Check USB cable is connected securely to the computer. Ensure that your computer’s operating system is fully up to date and all drivers are up to date. No audio through my speakers/headphones, but my digital audio workstation (DAW) is displaying as receiving an audio signal. Check all connections and cables. Check that your speakers are switched on. Make sure that the USB AUDIO CODEC is selected as an output device in your DAW. Make sure that the input monitor in your DAW is activated. I can’t get any input from my Teleport? Check that the mains power to the OMEC Teleport is switched on. 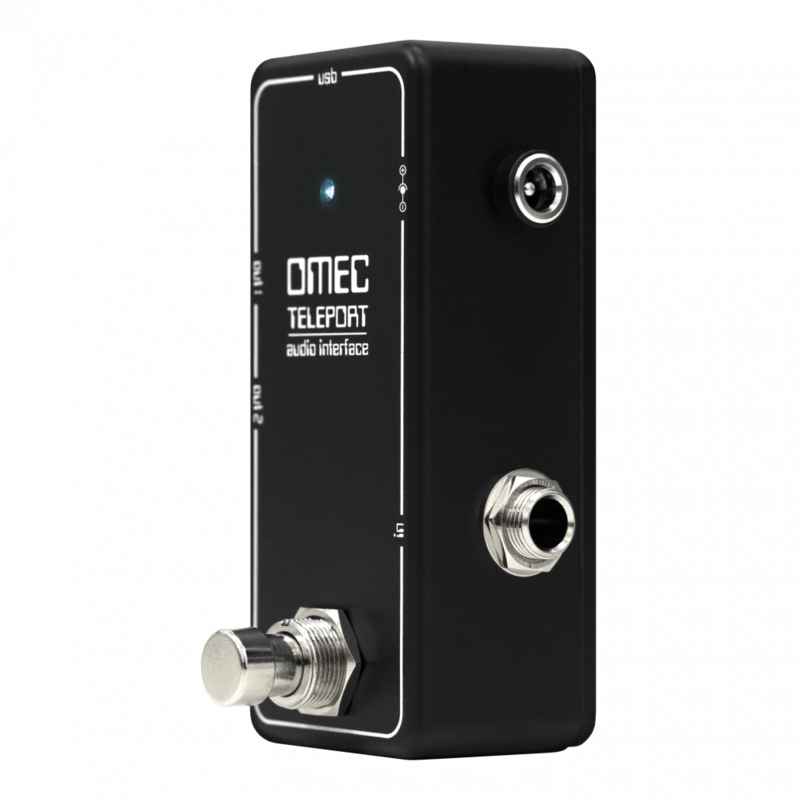 Check that your instrument is connected to the input of the OMEC Teleport. Make sure that the USB AUDIO CODEC is selected as an input device in your DAW. 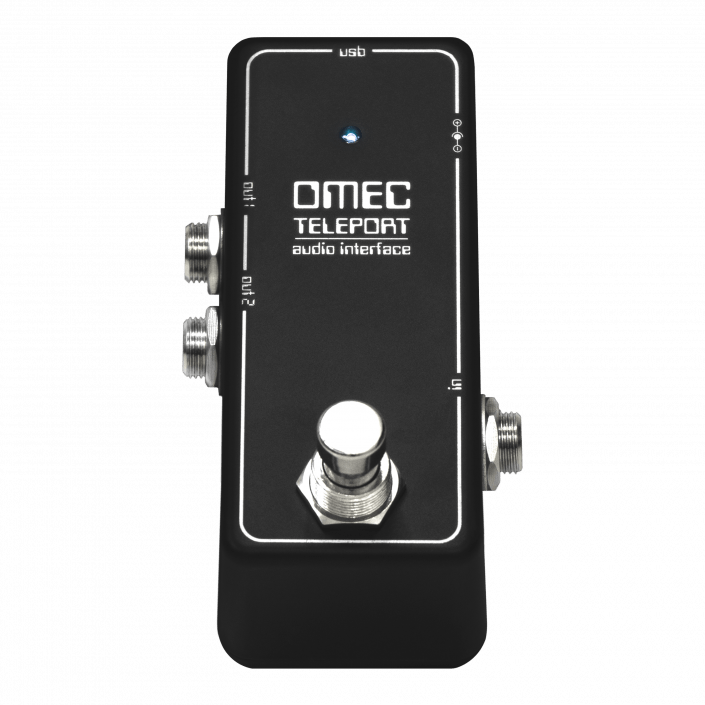 Can I use Teleport in a live performance situation? Yes. 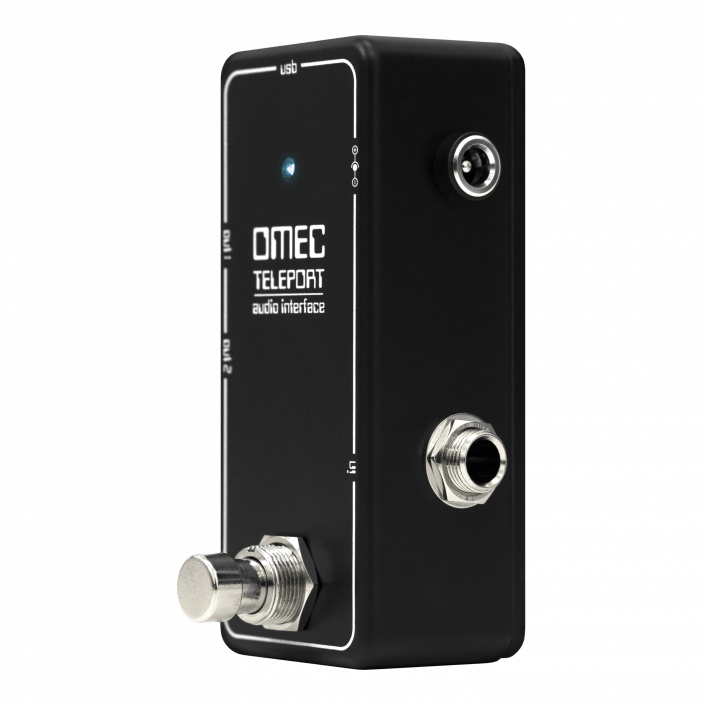 You are able to use the Teleport as part of your pedalboard arsenal with the optional extra of using virtual effects via the Teleport’s USB functionality. 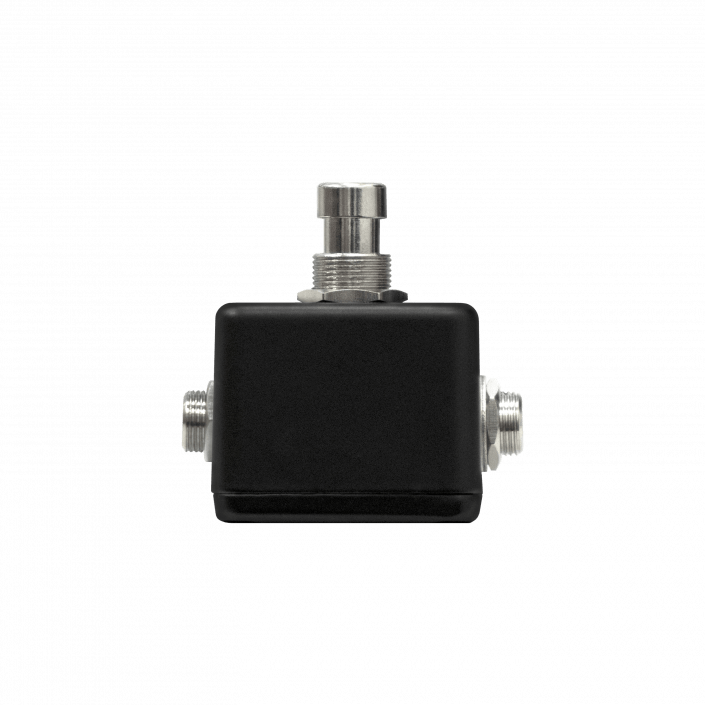 Use the included cable to connect the OMEC Teleport to your computer. Right-click on the Windows Start button > Control Panel > Sound. Click the Playback tab and select USB AUDIO CODEC as the default device. Click the Recording tab and select USB AUDIO CODEC as the default device. In the new window, click the Advanced tab and select 2-channel, 16-bit, 44100 Hz (CD Quality) as the default format. Note: If you are using the ASIO4ALL driver (see below), before you open the ASIO4ALL control panel, use the steps above to make sure USB AUDIO CODEC is not selected as the default device. If you want to play your computer’s audio through USB AUDIO CODEC after you close your DAW, you may need to repeat the steps above to reselect it as the default device. IMPORTANT: Your computer comes with generic drivers, but they’re not always the best for audio. The ASIO4ALL driver is optimised for audio and runs smoother than a generic driver. 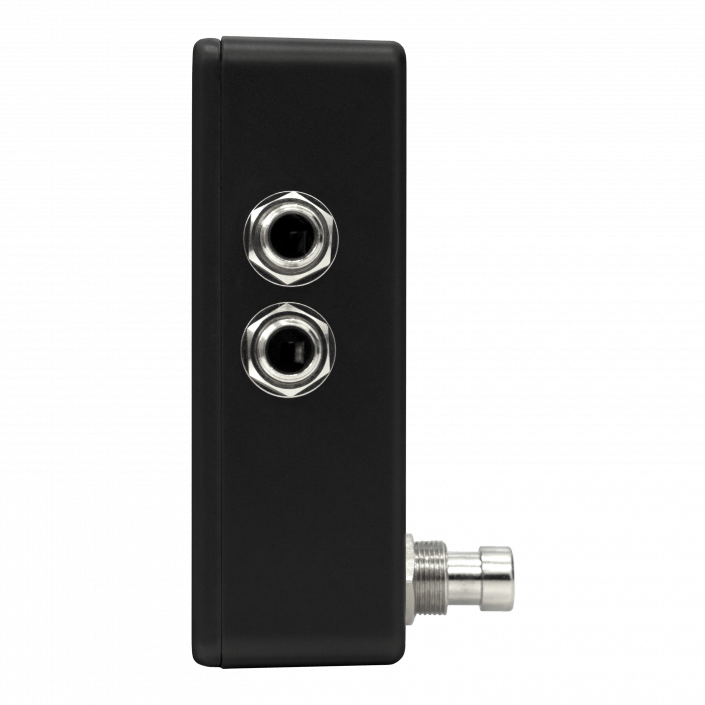 If you experience too much latency after adjusting your software latency settings, we recommend the free ASIO4ALL (Audio Stream Input/Output) driver for Windows at www.asio4all.org. 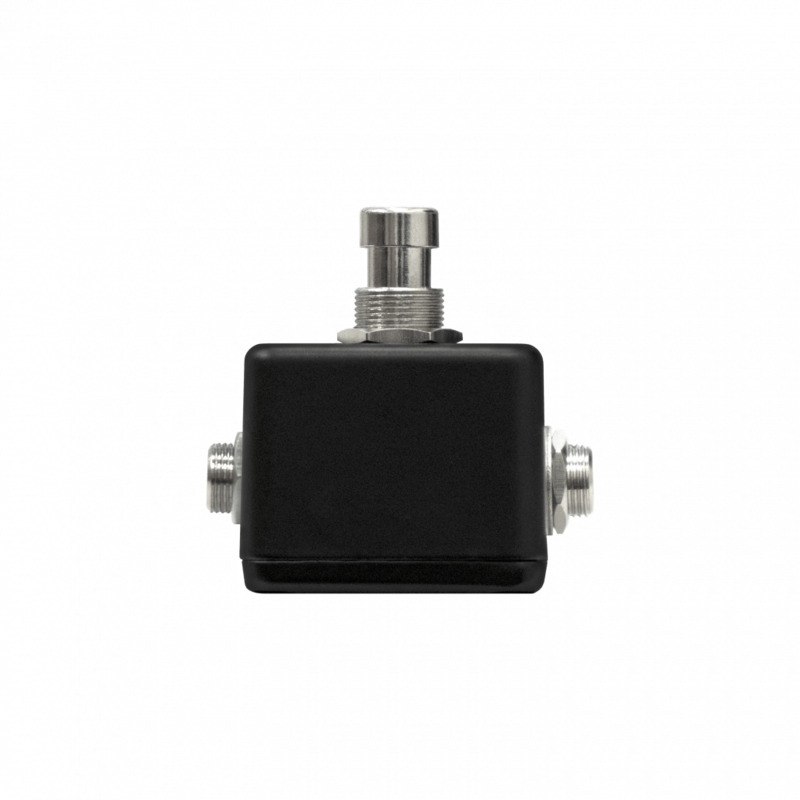 ASIO drivers generally perform better and with lower latency since they create a more efficient communication between audio devices and software. Go to www.asio4all.org and download the latest release for your region. Locate and run the ASIO installer (check your download folder). When prompted, be sure to check Offline settings. Follow the on-screen instructions to install ASIO4ALL. 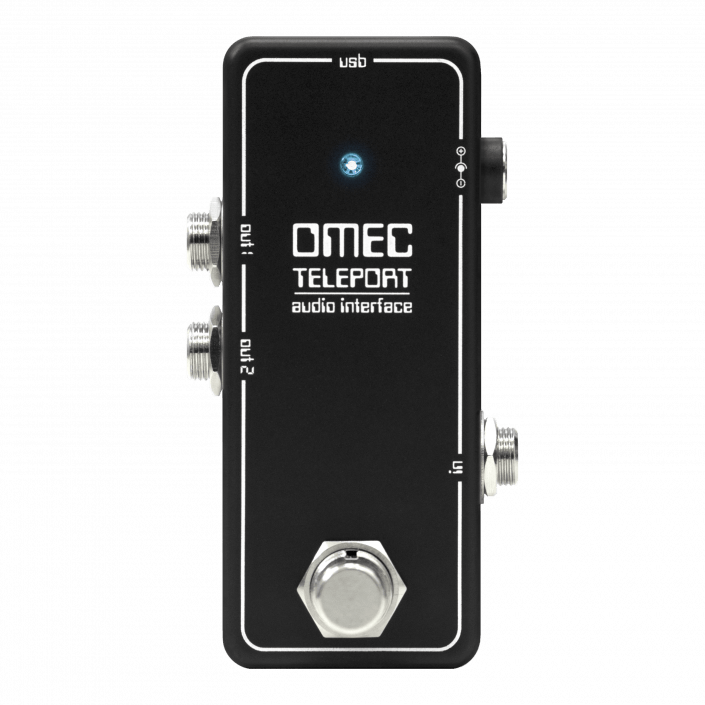 With the OMEC Teleport connected to your computer, open your DAW. Click the arrow icon in the Windows System Tray, which will open the ASIO4ALL control panel. Click the wrench icon in the lower right corner of the control panel. 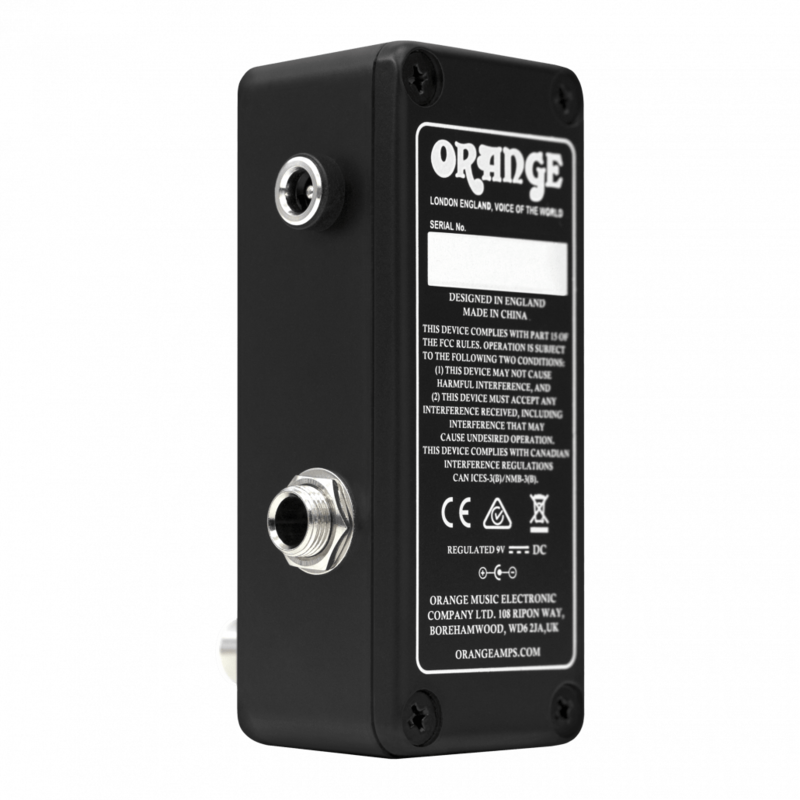 Under the WDM Device List, click the + box next to USB AUDIO CODEC to expand it. Make sure both boxes next to the Out and In under USB AUDIO CODEC are checked/lit. If they are not, click them. Make sure all other boxes are unchecked/unlit. If they are checked/lit, click them. Note: You can select OMEC Teleport as your default device in the ASIO4ALL control panel only if it is not selected as your Windows default device. How to setup a Windows 7 device. Go to Start Menu > Control Panel > Hardware and Sound > Sound. Click the Playback tab and select USB AUDIO CODEC and click Set Default. Click the Recording tab and select USB AUDIO CODEC and click Set Default. 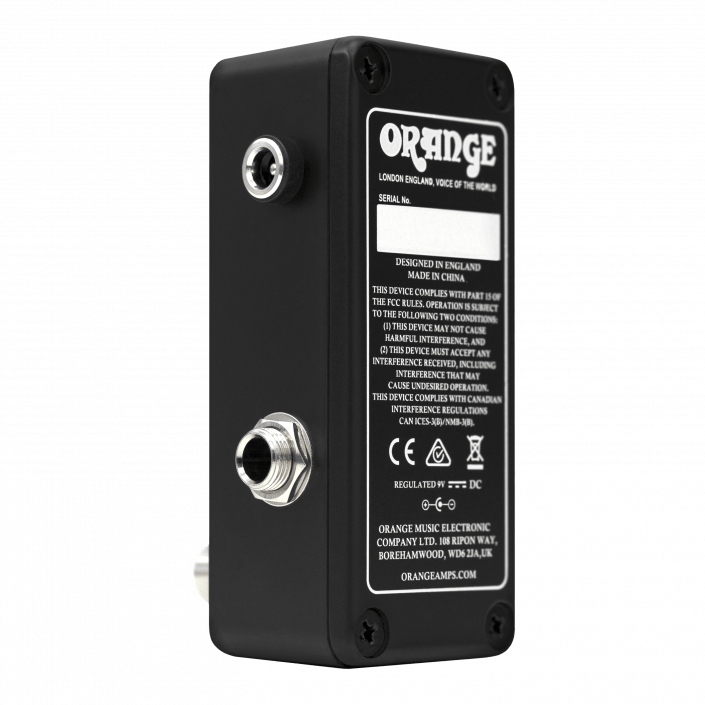 Use the included USB cable to connect the OMEC Teleport to your computer. Go to System Preferences > Sound. Under the Output tab, select USB AUDIO CODEC as your default device. Under the Input tab, select USB AUDIO CODEC as your default device. Go to Setup > Playback Engine. Select USB AUDIO CODEC from the Playback Engine drop-down menu. Android: Supports any Android device running Android 4.2 or later that supports USB/OTG mode. (OTG adapter not included). Use the included USB cable to connect the OMEC Teleport to your OTG adapter/cable (not included). 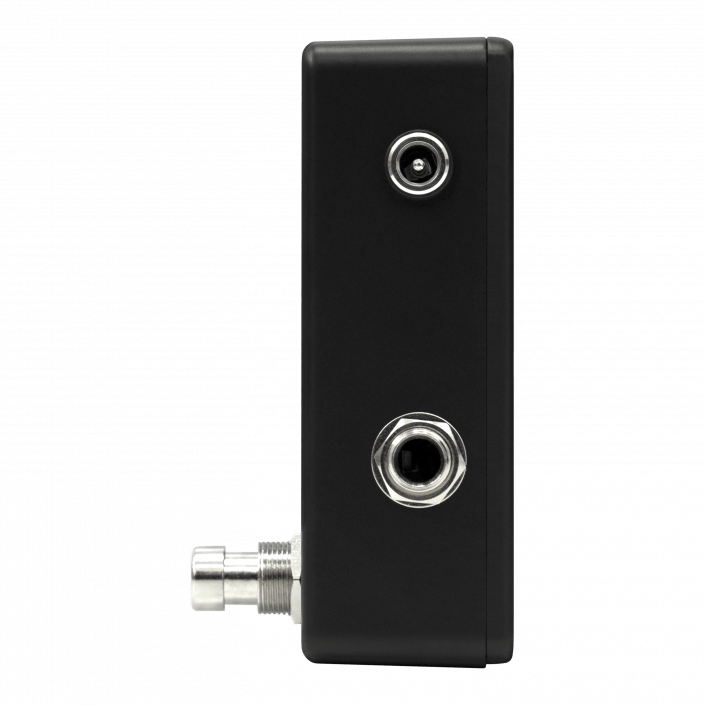 Connect the OTG adapter to your Android device. Go to Settings > Advanced and enable OTG Storage. Open the open your preferred DAW or Guitar Pedal app. Once in your preferred application, choose the USB AUDIO CODEC as an input / output in the app’s audio settings. 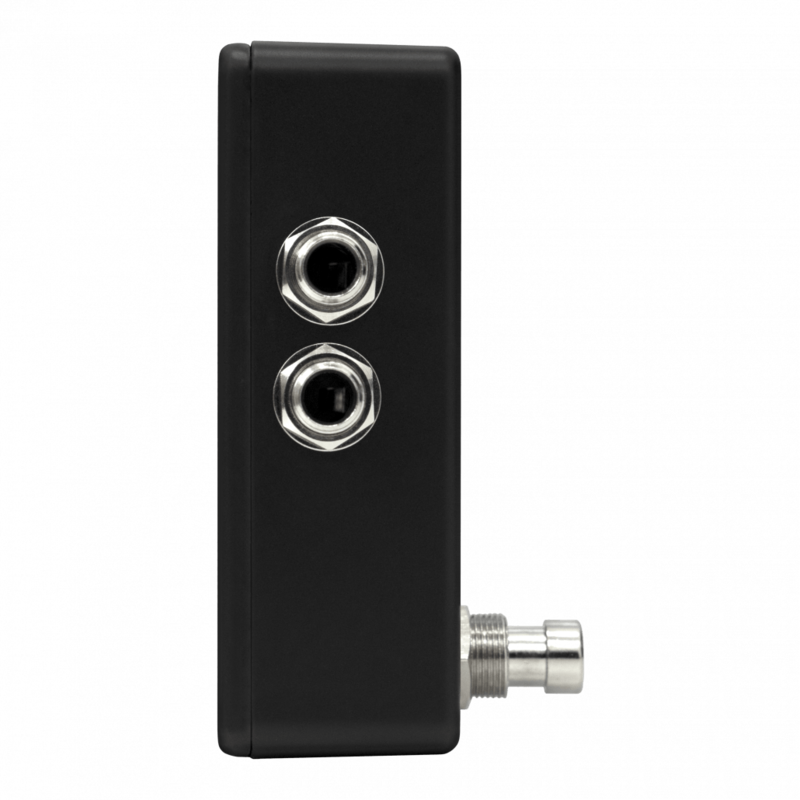 Note: Supports any Android device running Android 4.2 or later that supports USB/OTG mode. (OTG adapter not included). 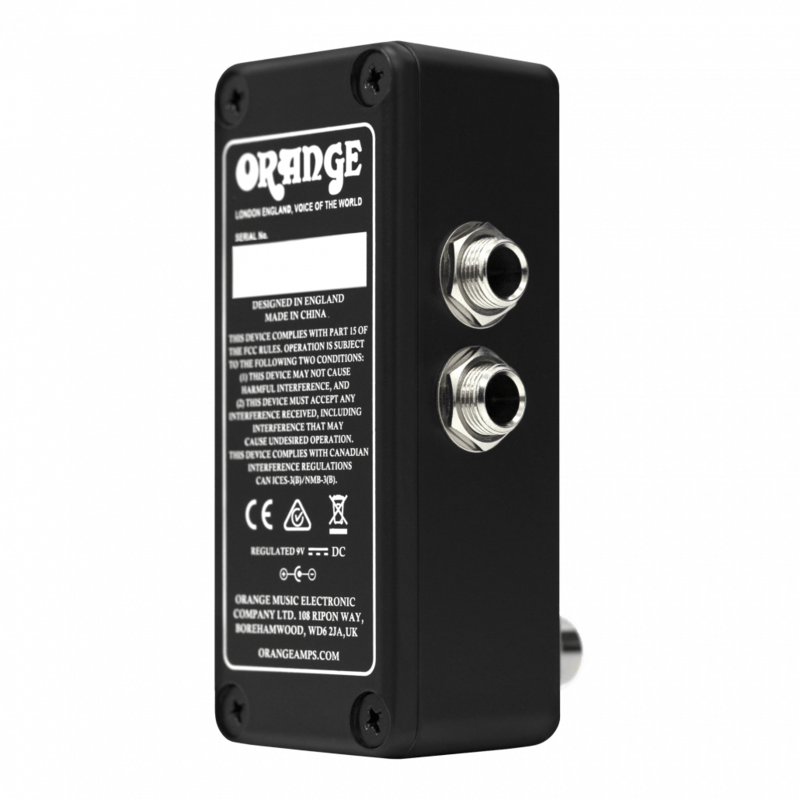 Use the included USB cable to connect the OMEC Teleport to your Camera Kit adapter (not included). Connect the Camera Kit adapter to your iOS device. Open your preferred DAW or Guitar Pedal app. Note: Supports devices running iOS 6 or later with lightning port. (Camera Kit adapter not included). If you are experiencing pops/clicks, ‘glitchy’ audio or device disconnections this can be caused by latency. A common cause of latency is out of date device drivers and Windows processes that are not optimised correctly. Many processes/drivers are involved in streaming audio and many other process/drivers can cause interruptions in the audio stream. DPC (Deferred Procedure Call) is the operation that Windows uses to assign a priority to processes/drivers that run simultaneously in the system. If these are not assigned a high enough priority then various issues can occur as the audio will not be streamed correctly in ‘real-time’. To help resolve these issues and analyse whether DPC latency is the cause of these issues, you can run the following software tool: http://www.resplendence.com/download/LatencyMon.exe (Windows 7 or later). 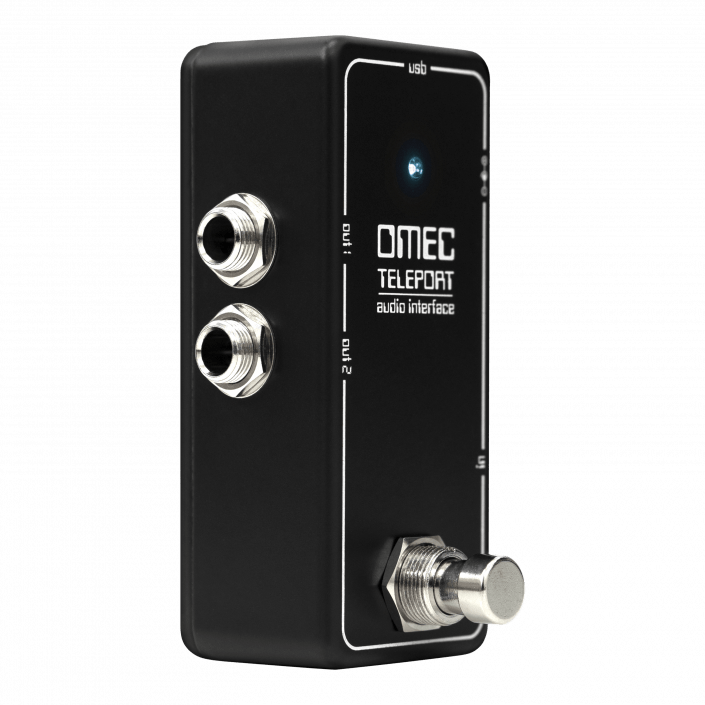 To run the tool, click the Play button and then play audio from any application through the OMEC Teleport for a couple of minutes. If there are any problems the reporting text will be black/red and the drivers/processes that are the cause of the problem will be displayed. Windows 10: Click the Windows icon in the bottom left corner of the screen > Settings > Updates and Security. To narrow down which device is the culprit you can try disabling the above components in Control Panel > Device Manager (only disable your graphics card if you have on-board graphics in addition to the graphics card) and then run the DPC test again. Windows 7, Windows 8 / 8.1, Windows 10.
iOS 6 or later. (Camera Kit adapter not included). Android 4.2 or later that supports USB/OTG mode (adapter not included). How to unlock the MIDI features of the Teleport. 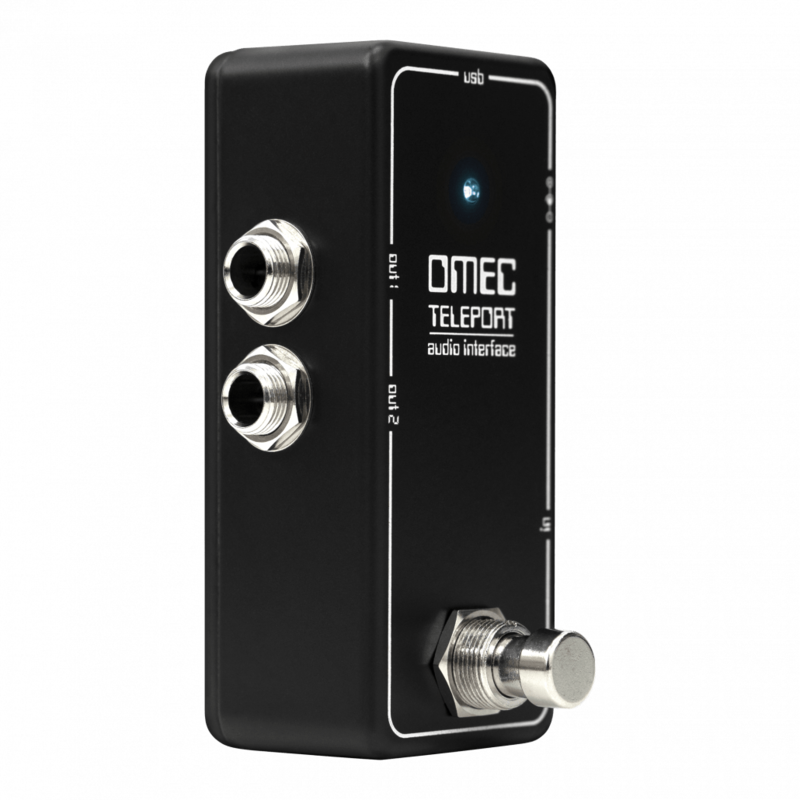 The Teleport can be used to convert your guitars audio signal into MIDI information. 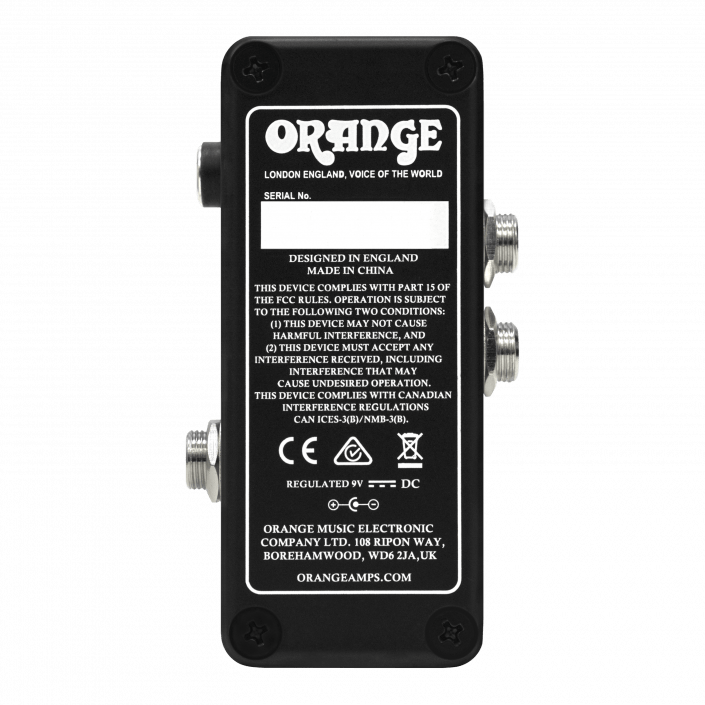 Orange recommends using Jam Origin’s MIDI guitar 2, this can be downloaded to Windows, Mac or iOS. This video shows how Jam Origin’s Midi guitar can be used with ROLI Seaboard 5D to create studio quality synth sounds into your guitar rig. WARNING: Permanent hearing loss may occur if earbuds or headphones are used at high volume. You can adapt over time to a higher volume of sound, which may sound normal but can be damaging to your hearing. Set your device volume to a safe level before that happens. If you experience ringing in your ears, reduce the volume or discontinue use of earbuds or headphones with your device. “The product is very good and concise, the choices are well made. 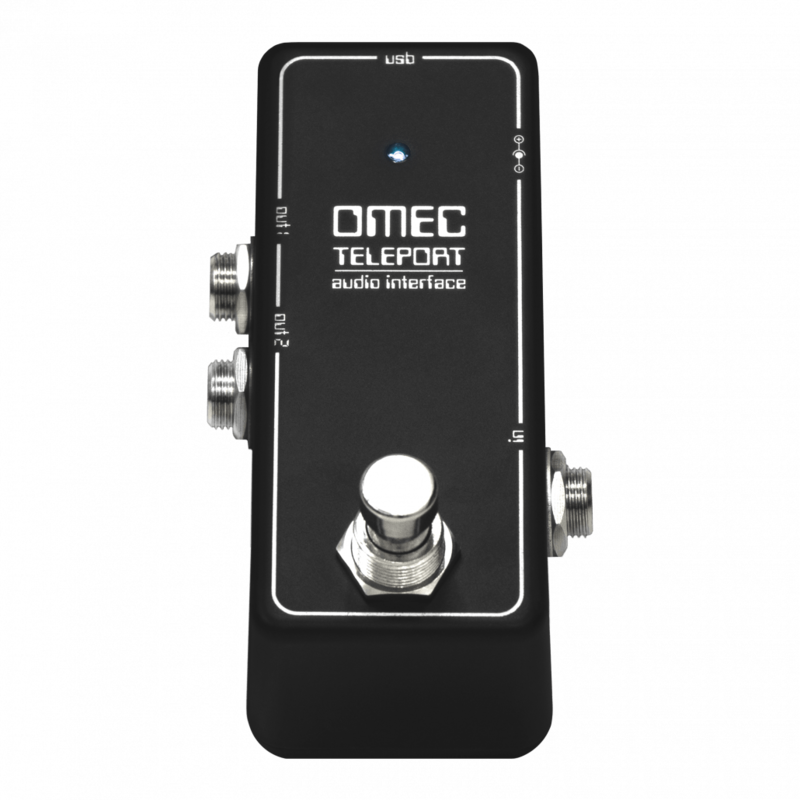 Register your OMEC Teleport by clicking the button below and completing the short form. Check your inbox for your unique activation code. Head over to the IK Multimedia website and download the installation manager. Activate your code and you’re ready to create.